Giriraj Bagri is currently employed in Raymond as President Ð FMCG Business. 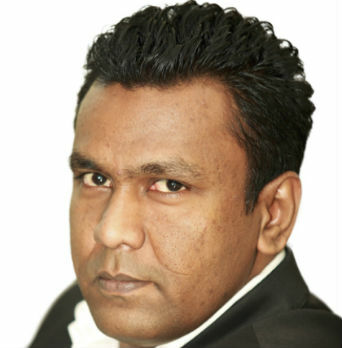 He has a versatile experience of 23 years in the FMCG industry. Giriraj joins us from ITC Ltd. where, as a Chief Operating Officer-Dairy & Beverage Business, he was responsible for conceptualizing, incubating and growing new food categories. Starting his career with ITC Ltd. where he was responsible for Sales and Product development, he has also worked with COLGATE and CASTROL and rejoined ITC Ltd as Chief Operating Officer for Diary & Beverage Business. At COLGATE, as a Regional Marketing Director, Asia and Central Europe, he was responsible for developing and implementing marketing strategies and innovations. As Associate Director Marketing for Oral Care business, he collaborated with global business for a competitive Asia-Pacific Oral Care Strategy. He also developed strategies for building consumption and driving penetration of oral care. 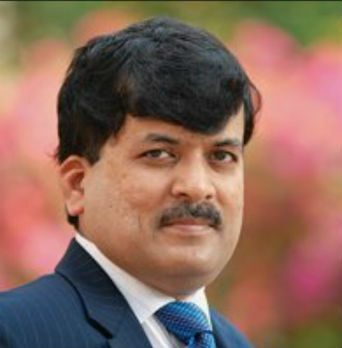 In his role as Vice President Marketing India and South Asia with CASTROL, he articulated business vision, shaped the global marketing plan and drove category leadership. An MBA and BE (E&C) with over 16yrs of experience spread across retail, Investment banking, Corporate strategy, Media & Entertainment and Internet. 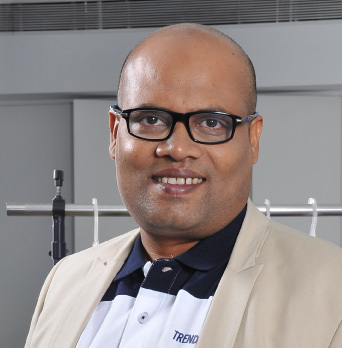 Shivanandan joined ABFRL (Custodian of brands like Allen Solly, Van Heusen, Peter England, Louis Philippe and People) in Dec 2011 to setup the e-commerce vertical, his responsibilities included formulating complete e-commerce strategy, obtaining C+ level buy-in for the initiative, setting up an A+ e-commerce functional team, and most importantly establishing the internet start-up culture within the corporate set up. His current role (Since July, 2016) as Head New Digital Businesses for ABFRL involves identifying disruptive digital ideas especially in fashion & retail tech and explore opportunities to participate in the same. Raghu is a seasoned general manager and business leader with over 18 years of experience in seeding, growing and scaling businesses. 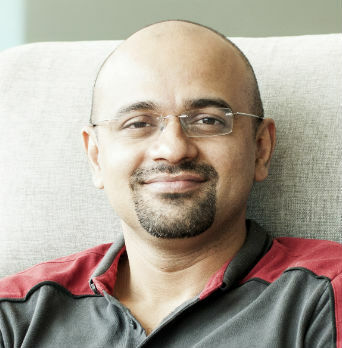 Prior to Voonik, Raghu spent 11 years at Amazon, where he most recently he led Amazon's Seller Fullfilled Business. 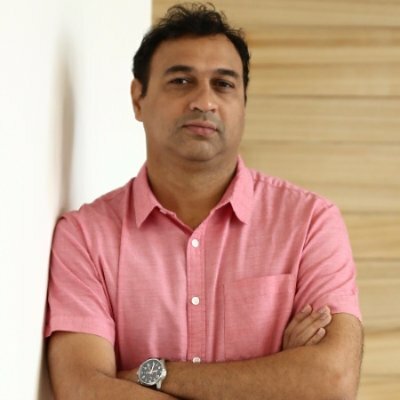 Prior to that Raghu led the Product team that launched Amazon.in Marketplace and helped scale the business to more than 1+billion dollars by building largest selection of products and sellers through a self service sales channel. 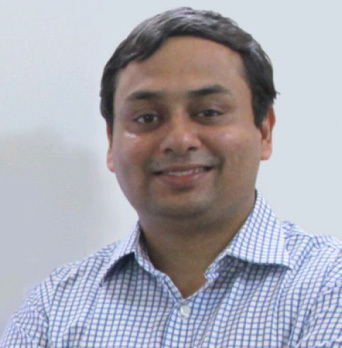 Raghu also led product management team to launch Junglee.com and helped it scale to the biggest comparison shopping site in India. Prior to that Raghu launched suite of products under Amazon Payments for Amazon US and Europe. 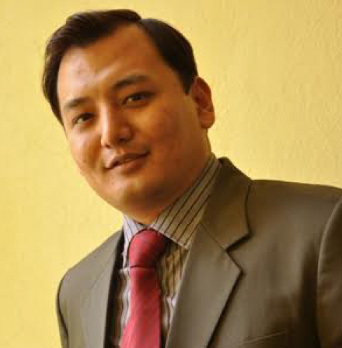 he also worked at Infosys technologies as a Technical Architect for 7 years. He did his MBA from Indian School of Business Hyderabad. 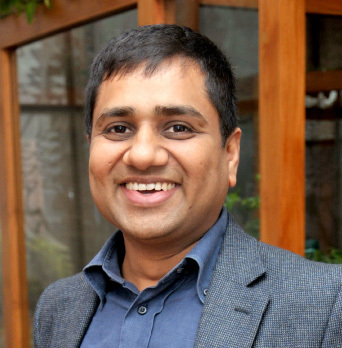 Ambarish Gupta is the CEO and Founder of Singapore-based cloud telephony startup Knowlarity Communications. 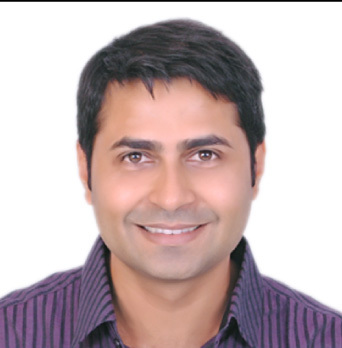 A graduate in Computer Science from the Indian Institute of Technology, Kanpur, Ambarish also holds an MBA from Carnegie Mellon University, USA. A technocrat at heart, he believes technology holds much potential for changing how the world does business. Ambarish has global work experience in business strategy, marketing, technology and organizational effectiveness. 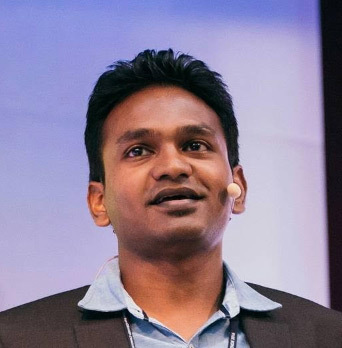 Ambarish developed Go-to-market strategies for Fortune 10 technology and insurance companies of the world while working for McKinsey & Company as a Senior Associate in the US. Earlier he worked at Fraunhofer Institute for Computer Graphics, Germany as researcher in the area of Artificial Intelligence and as a Systems developer. 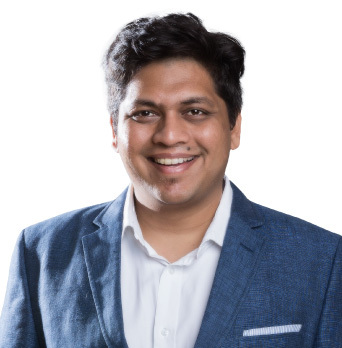 He is passionate about the strategic application of technology as a tool for total business transformation, and in 2009, he founded Knowlarity, which provides business telephony software to some of the world's leading corporations. In his spare time, Ambarish can be found reading, listening to music, or tending to his garden. Extremely environmentally and socially aware, Ambarish believes advances in communications technology can help future generations minimize their impact on the planet, while allowing them to lead more rewarding and fulfilling lives. As CEO of Knowlarity, Ambarish has used his excellent networking and people skills to gather together a talented and dedicated team that is responsible for the world's best cloud telephony solutions. He believes in leading from the front, and is always available for advice Ð or a friendly conversation Ð to any member of the Knowlarity family. Karthikeyan is currently heading the engineering team at the lifestyle & fashion retail brand Chumbak. Previously he was running his own startup called GazeMatic and built a Virtual Reality Caller application where users can go for a virtual ride together when they are on a call. He has 8 years of experience in building products on web and mobile as well as love to have good conversation on latest technologies especially AI, ML, AR & VR. He has won more than 15 hackathons till now and love to build products from the idea stage to scaling stage. He is more interested towards building sustainable products on educational, social and retail platforms. Amit is the founder & CEO of NoBroker.com, a disruptive real-estate platform and one of the fastest growing startups in India. 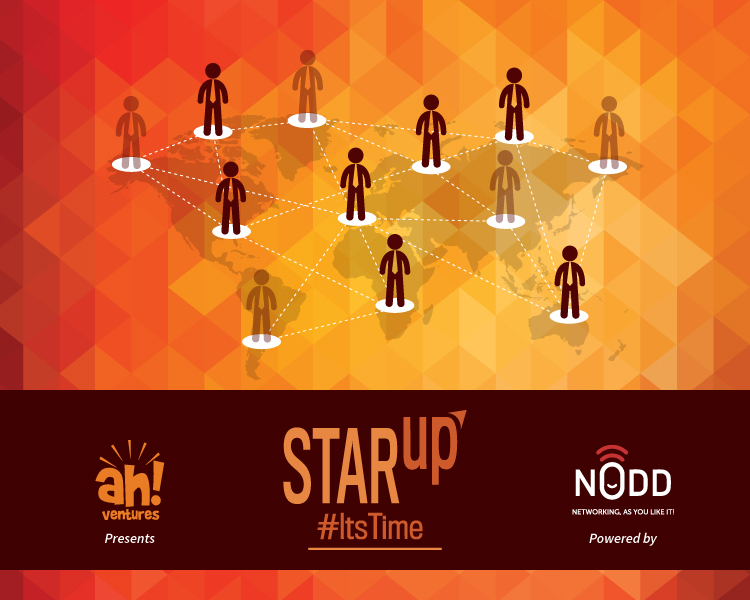 They've raised $20 million so far, a $3 million Series-A from SAIF partners and Fulcrum ventures in Jan '15, and a $17 million Series-B round, led by BEENEXT and KTB Network and participated by SAIF Partners, BEENOS, Qualgro & Mamoru in 2016. NoBroker.com is world's largest C2C real estate platform that is eliminating brokers/agents in real estate transactions with a tech-based approach. They help owners and seekers save more than 90% of transaction cost. Before starting NoBroker.com in 2014, Amit worked for companies like CTS, PwC and Australia New Zealand Bank, and is an Alumnus of IIT Kanpur and IIM Ahmedabad.